If you love better results faster, here's your opportunity to upgrade your mindset with Marie-Claire personally in a virtual one on one setting. Your specific personal challenges will be addressed and tackled so that you can experience a complete mindset transformation in 3 days (1 hour a day). 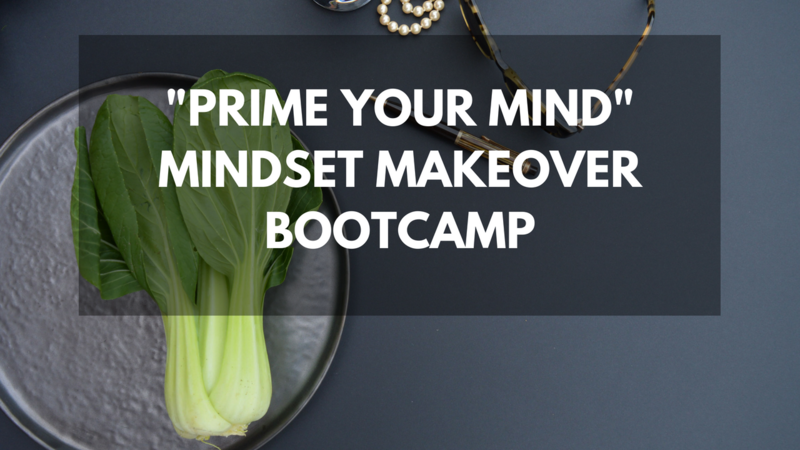 Mindset Makeover Bootcamp "Prime Your Mind"
Get your mind on the same page as your intentions in only 3 days ( at 1 hour a day). ✗ Work and live the BIGger plan!